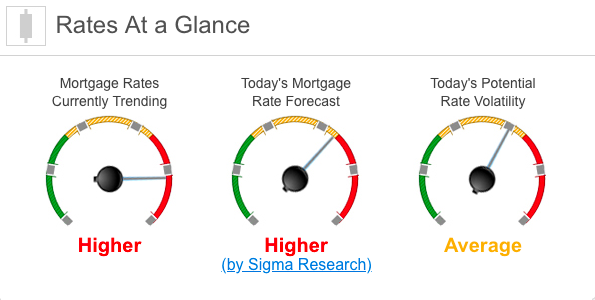 Mortgage rates are trending higher this morning. Last week the MBS market improved by +47bps. 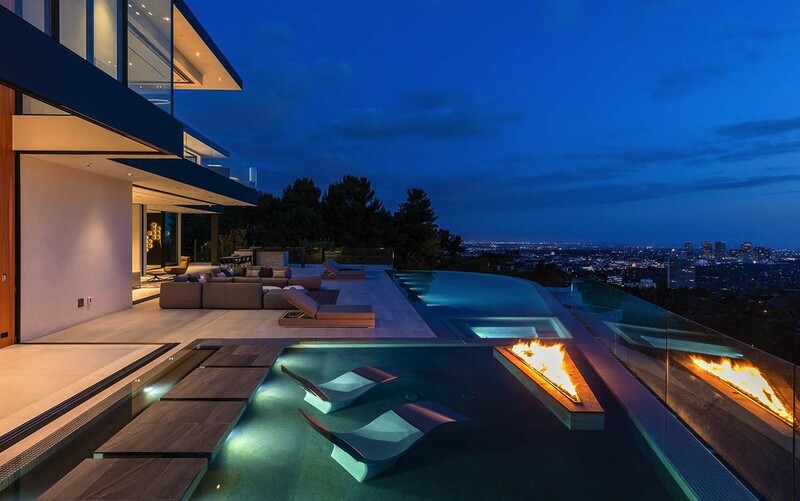 This was enough to improve mortgage rates or fees. There was moderate volatility throughout most of the week. 1) Political: We will hear from the two most important figures when it comes to the economy. President Trump will have his State of the Union speech on Tuesday at 9 pm ET and Fed Chair Jerome Powell will speak Wednesday night at 7 pm at a town hall-style meeting in D.C.
2) Domestic: We have a very light week for economic data, but we do get one key report. ISM Services will get a lot of attention. Last Friday’s stronger than expected ISM Manufacturing report definitely pushed MBS pricing lower. But that report ONLY covers 1/3 of our economy. The other 2/3 is covered in this Tuesday’s ISM Services report. 3) Geopolitical: China markets are shutdown due to the Chinese New Year, so there won’t be any economic releases from them (weaker PMI data out of China helped your rates last week). Also, that means that we will not see much movement on the trade negotiations. The markets will continue to be very reactive to Brexit news as well as any progress in the next round of government shutdowns. This week we get the ISM Services report. This report has the ability to move rates and increase volatility. The other factor we’ll be keeping an eye on are movements in trade talks and other geopolitical events.